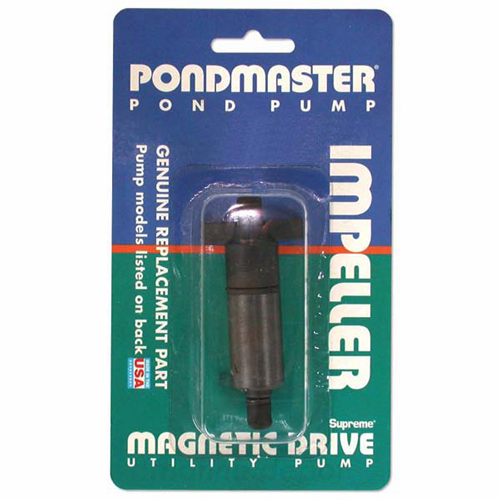 Brief Description: Replacement Impeller Assembly - rotor, magnet and shaft for the Supreme and PondMaster Mag-Drive 2 utility pumps. Product No. PASU-12555	- Orders Shipped Weekly. Original Equipment Manufacturer (OEM) replacement part.